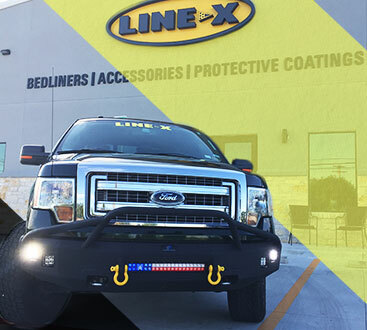 An essential upgrade for any truck, tonneau covers, also known as truck bed covers, provide both security and protection for your truck and cargo. 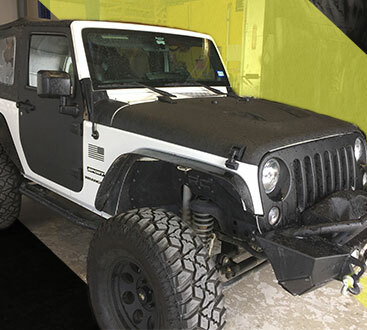 Tonneau covers offer unparalleled security from both the weather and would-be thieves. Many tonneau covers even come with such advanced safety features that your truck bed can sometimes be more secure than the cab! With the ability to single-handedly transform your truck setup, installing a tonneau cover on your truck is a worthy investment, providing value and versatility as soon as your truck leaves the lot. With a wide range of design, function, and price options, there is a tonneau cover solution for every truck owner. Retractable models of tonneau covers, especially electric-powered types, are great for lifted trucks, where owners may have a more difficult time utilizing the truck bed cover. Other options include folding and one-piece hinged tonneau covers, which are both practical and affordable. Our most budget-friendly tonneau cover option, the soft roll-up models, are a customer favorite for their light weight and ease-of-use. With the option to equip most covers with rack systems for transporting anything from ladders to kayaks, tonneau covers are truly a versatile, valuable investment in your truck’s future and security. Best of all? 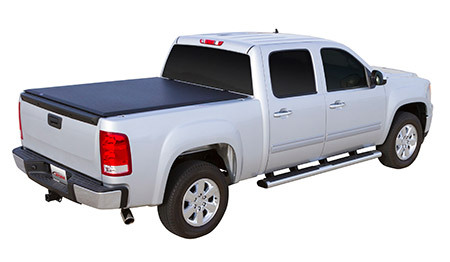 Beyond protecting your cargo and truck bed, tonneau covers can actually save you money on gas. By reducing air drag with their aerodynamic design, tonneau covers improve your gas mileage — so the more you drive, the more you save!